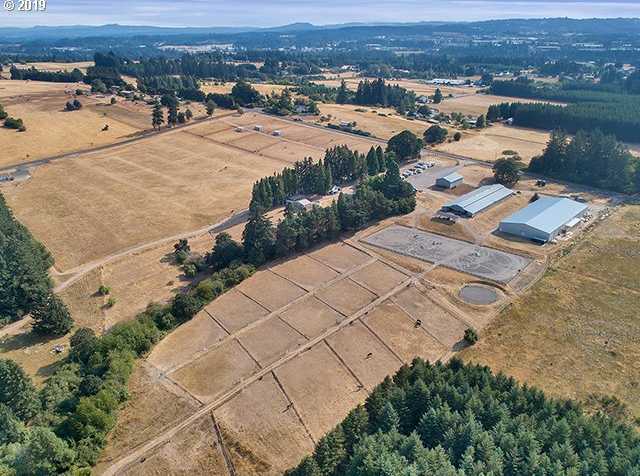 Listing courtesy of Thoroughbred Real Estate Group Inc.
Iconic Sherwood Forest Equestrian Center Exemplifies what Oregon Horse Country has to Offer! Majestic 120+acres Encompass Mt Hood Views, Wooded trails and Rolling Pastures. Long established boarding/training facility equipped with 55+ stalls, 100×220 Indoor Arena, 150×300 Outdoor with 30+ turnouts. Just 5 miles to I-5 in the heart of desirable Sherwood. All the accouterments one would expect. Cute Farmhouse & new single level home. Please, send me more information on this property: MLS# 19052215 – $4,499,000 – 28303 Sw Baker Rd, Sherwood, OR 97140. I would like to schedule a private showing for this property: MLS# 19052215 – $4,499,000 – 28303 Sw Baker Rd, Sherwood, OR 97140.